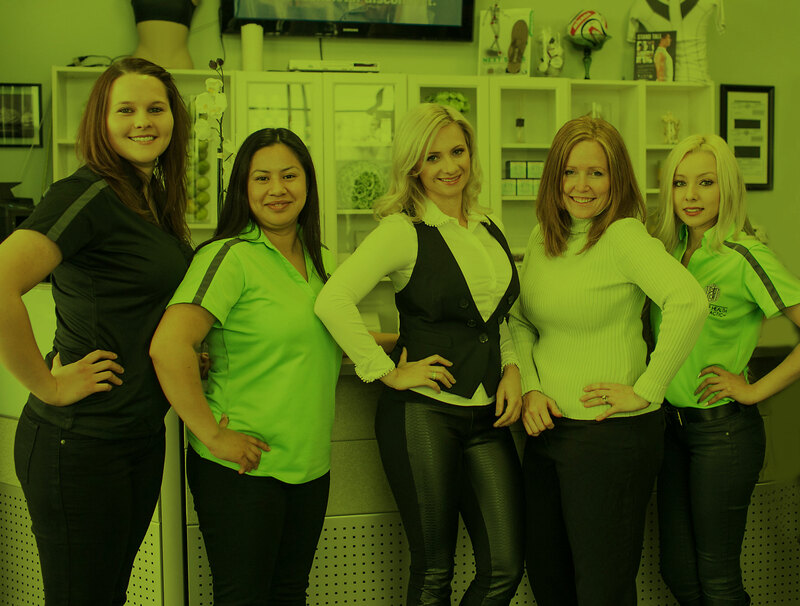 Dr. Anna Yatsenko had her drive to be a chiropractor at a very young age. Her volunteer work at a chiropractic office turned into a life-changing job opportunity. Her observations of patients recovering from various conditions implanted a dream in her heart. She wanted to become a part of the field that had impacted so many lives. She then went on to get her education to fulfill that dream. Pursuing her undergraduate studies at UC Davis in Physiology, Neurology and Behavior, she later graduated from Southern California University of Health Sciences with a Doctorate in Chiropractic. Dr. Anna Yatsenko has volunteered and given chiropractic treatment for organizations all over California. Some of these include: the AIDS Lifecycle Ride, the U.S. Open of Volleyball, Women's U.S.A. Water Polo, Supergirl Jam, Disney Wide World of Sports Taekwondo Tournament, and the Long Beach Substance Abuse Foundation. Dr. Anna Yatsenko has always been interested in helping others reach their full potential of health. She has a special interest in caring for people of all walks of life, from expectant mothers, newborns, children, to athletes. She uses a wide variety of techniques to be able to care for every individual based on specific needs with the goal of providing the specialized wellness care necessary. Dr. Cynthia Cooper has been practicing chiropractic since 2002. She has been in the Huntington Beach Community since 2004. It is her goal to promote wellness throughout the community while growing her Huntington Beach Chiropractic Family. Dr. Cooper specializes in spinal correction utilizing her tailored program for patients. She has training and specialized tables for pregnancy and pediatric adjusting as well. In addition, she utilizes techniques that can range from non-force to heavier adjusting based on patient comfort and effectiveness. Her philosophy is to improve the overall quality of life for every person that she sees in the practice by not only helping their spine but improving their lifestyles. She lives in Huntington Beach and enjoys music and hockey with her husband and children. Dr. Cooper has a background in Natural Science, and earned her Baccalaureate of Science in Microbiology from CSU Northridge. She then went on to Cleveland Chiropractic College to pursue her Doctor of Chiropractic degree. She received specialized training and certification in Webster and Pediatric adjusting. Throughout her career Dr. Cooper some organizations she has contributed to are: International Chiropractic Association, California Chiropractic Association, American Chiropractic Association, Rotary, Markey Foundation, Make A Wish Foundation, Mesa Women’s Golf Association, Colette’s, and the Circle View PTO. She looks forward to continuing to support local schools, charities and professional organizations. Jasmine Jackson is a professional licensed Massage Therapist. She is an army veteran with a background in nursing holding a RN out of Albany NY. She returned and studied sports medicine. She specializes in therapeutic massage commonly practiced in physical therapy. She has medium to firm touch that is preferred with deep tissue but not to fear bruising and excess pain, our therapists use stretch and release, acupressure, and trigger point therapy for optimal release and recovery of muscular issues. Every massage is customized to the individuals needs, concerns, and comfortability. Whether fully clothed or unclothed. Our therapist is qualified to get the best results.